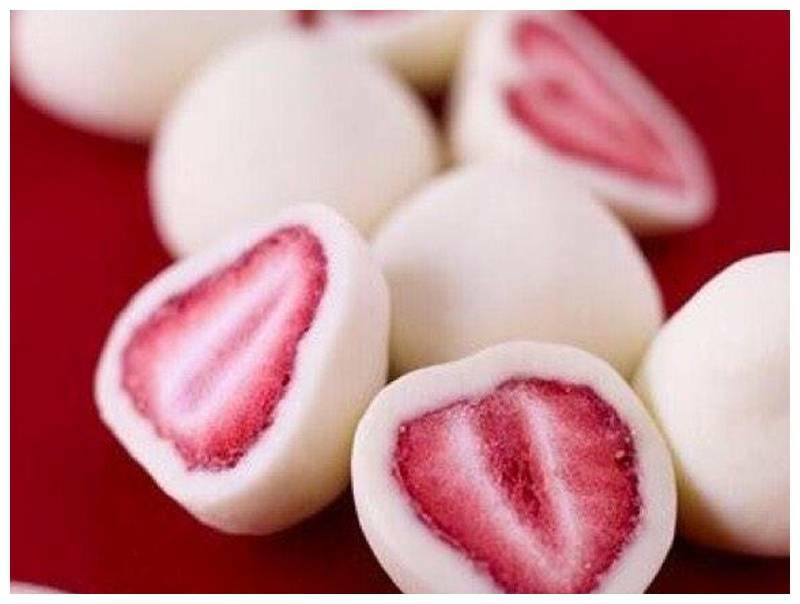 A very simple but delicious recipe to make strawberry chocolates. Including Greensweet liquid stevia processed. The strawberries dip (halved or whole) into fat-free Greek Yogurt, this is thicker, with added to taste d drops Greensweet liquid stevia Vanilla. Then put them in the freezer in a bowl or plate for half an hour.